Graphtech RAT:O Tuners. (Awesome tuners and we will put the Imperial head buttons on at request with a small up charge). 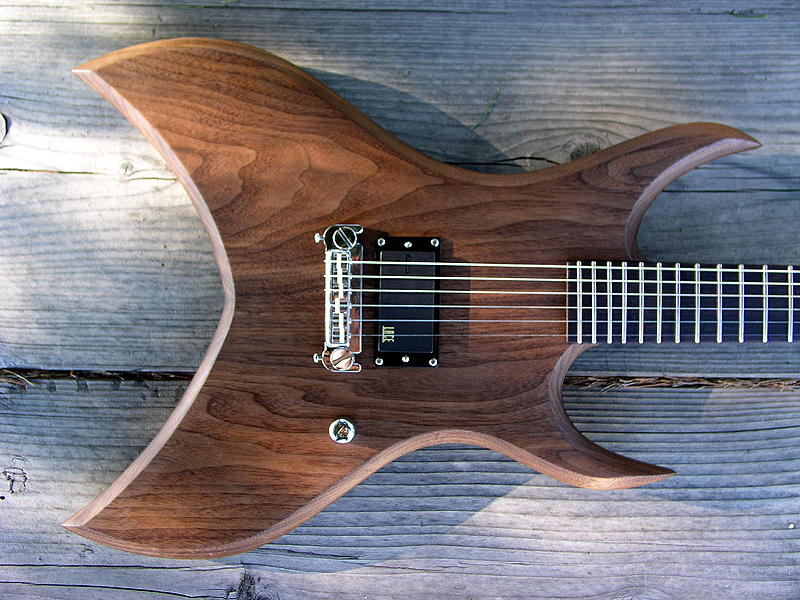 The Templar Genesis guitar you see on this page is not for sale. It is a representation of what you can order. This guitar already belongs to a proud Moser owner.